Rachel Stavis (who has published four horror novels under the name R.H. Stavis) is an honest-to-goodness exorcist, doing her work pro bono and without advertising her services. 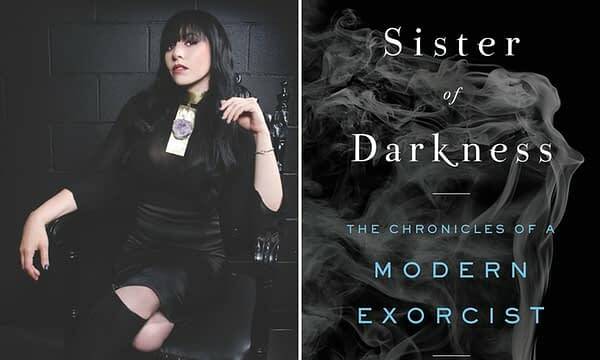 Her new book, Sister of Darkness: The Chronicles of a Modern Exorcist from Dey St/William Morrow, tells the story of how this “secular exorcist” has worked with thousands of tormented people — from small children and Hollywood moguls to stay-at-home moms and politicians. Jason and Rachel chat about the different kinds of demons and why the dead are so darn chatty.